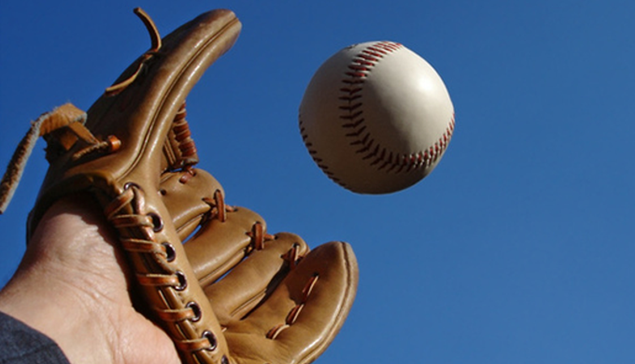 Diamond Sports Academy provides the best in both individual and team instruction for baseball and softball players. 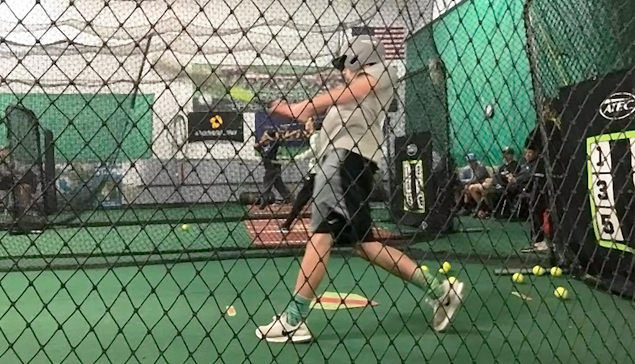 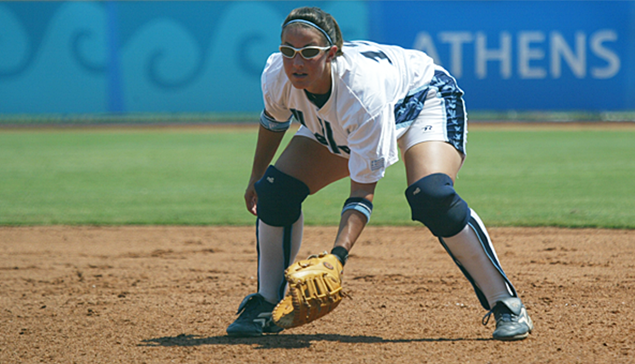 Diamond Sports Academy hosts numerous exposure and instruction camps for athletes of all levels throughout the year. 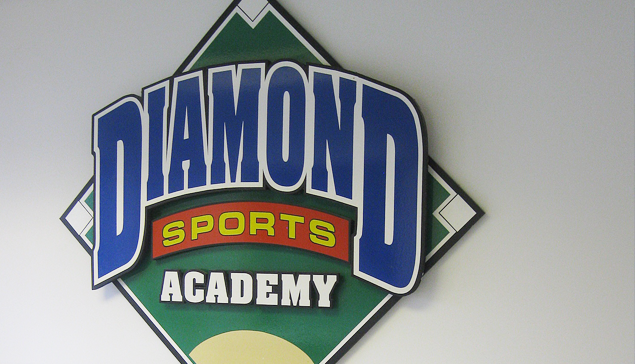 Diamond Sports Academy offers a variety of rental facilities available for both team and individual training use.